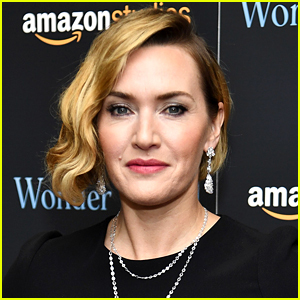 Kate Winslet hops into a boat alongside director Francis Lee as they get ready to film a scene at sea for Ammonite on Wednesday afternoon (March 20) in Lyme Regis, England. 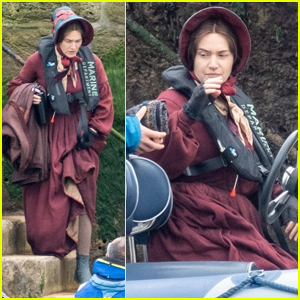 The 43-year-old Oscar-winning actress donned a Victorian-style burgundy dress and matching bonnet as she spent the day filming at sea. 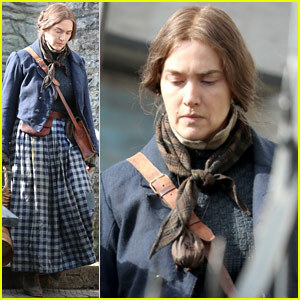 Ammonite is set in the 1840s in England and is inspired by the life of fossil hunter Mary Anning. 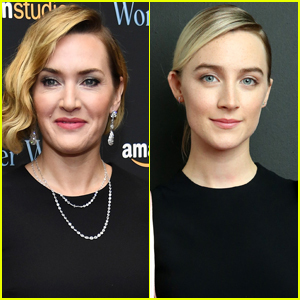 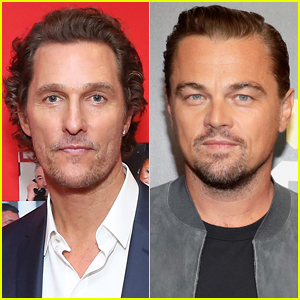 The movie’s plot is being described as “Anning and a young woman (Saoirse Ronan) sent to convalesce by the sea develop an intense relationship, altering both of their lives forever,” via Variety. Ammonite doesn’t have a release date yet. 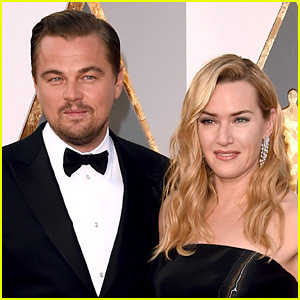 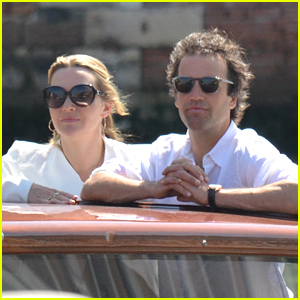 Kate Winslet Cozies Up to Husband Ned Rocknroll in Venice! 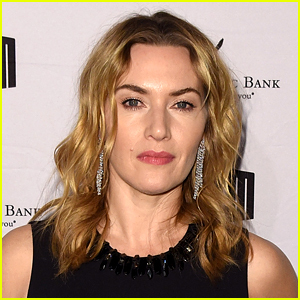 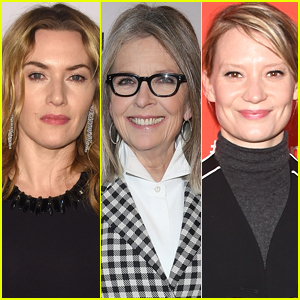 Kate Winslet Was Honored By Her Hometown in an Unusual Way!